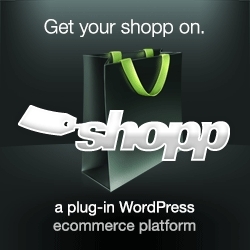 Do you use the Shopp e-commerce plugin? Do you want to make sure your customers order a minimum amount of items, or spend a minimum amount of money? 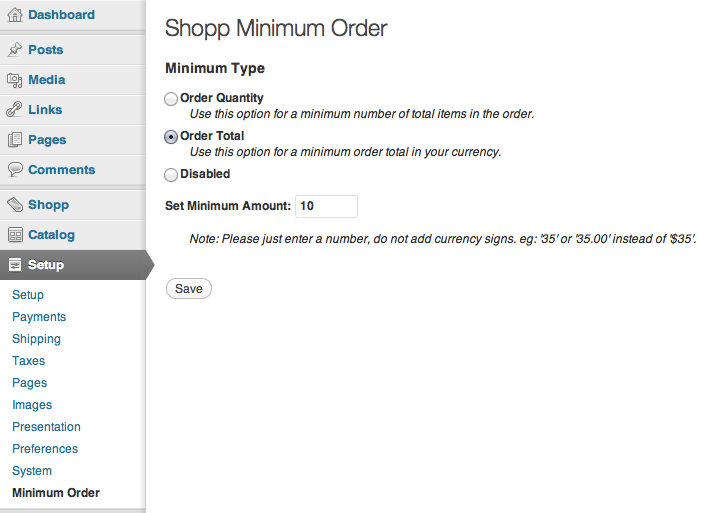 Then the Shopp Minimum Order plugin is what you need! It will prevent customers from checking out unless they meet the minimum order requirements that you set. This plugin requires you to be running at least Shopp 1.3! Still running 1.1? See my 1.1.9 to 1.2.3 upgrade tips. The plugin will now generate an error message during the Checkout process if the order does not meet the requirements you set. 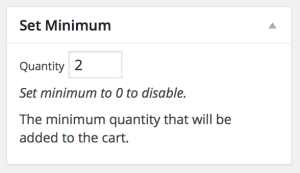 I highly recommend that you notify your customers (via a message on the Shopping Cart page for example) that you have a minimum order requirement, so they’re not surprised when they try to check out. 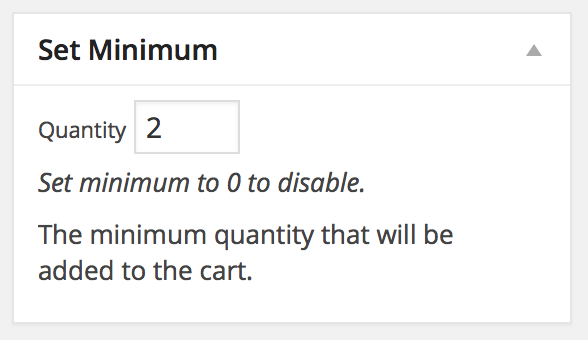 Version 1.3 of this plugin allows merchants to set a minimum quantity for each product in the catalog. The product minimums are separate from the storewide minimums, and both are checked before the customer checks out. That’s basically it! I’ve got some ideas for improving this plugin down the road, so I’ll be working on it as I have time. The next version will likely support setting maximum amounts. 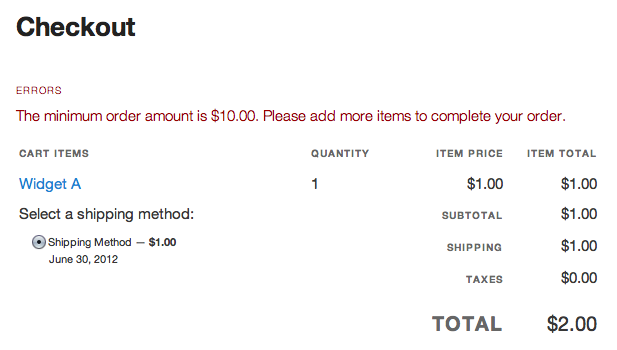 Shopp Minimum Order plugin – requires WordPress 3.x and Shopp 1.3 or later. Do you use my plugin and find it useful? Want to show some love? You can use the form below to send me a donation via PayPal. Donations go towards funding my caffeine habit and further development of this plugin. Enter an amount in the box above.